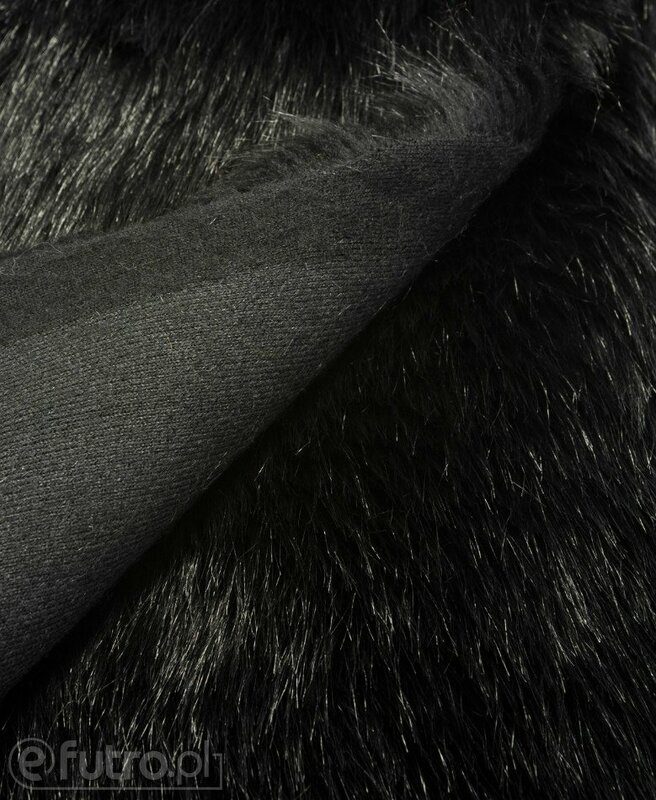 Deep Black, soft, highquality Fur. 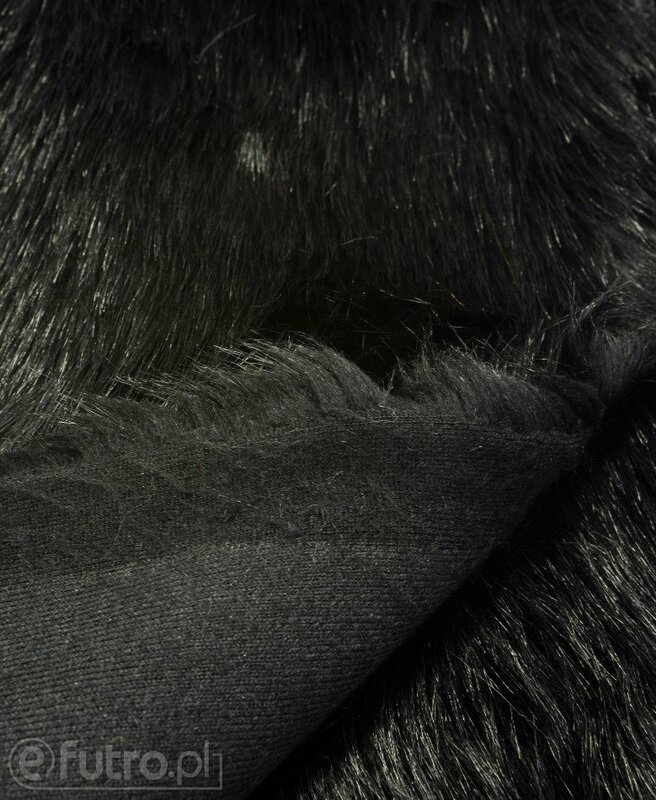 I‘m very impressed by the Wolf Fur. 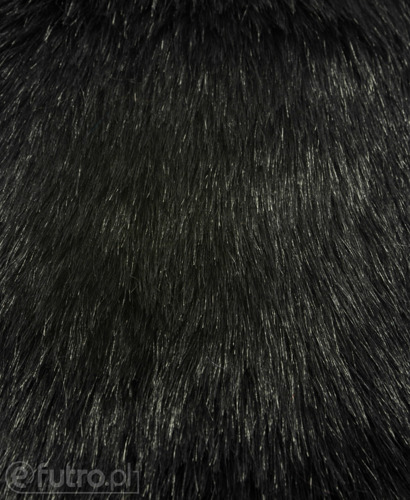 It is like Foxy, looks very real but is softer, like Shaggy. It is very strong and perfect for Costume making.